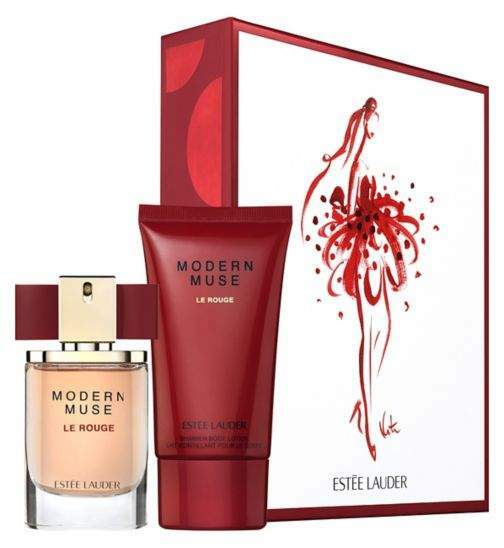 Love the look of the Estee Lauder Modern Muse Le Rouge Eau de Parfum Gift Set, it was £59 & now £29.50 as a deal of the week, would make a fab gift, one of my friends wears this & it smells divine!. Experience the fragrance that captures your glamour, your sophistication, your bravado. A provocative contrast of two distinctively different accords rich roses awakened by ripe fruit, with a seductive velvet cream accord provides an intriguing dual impression. It's a true innovation in fragrance design, as complex and fascinating as the woman who inspires it. 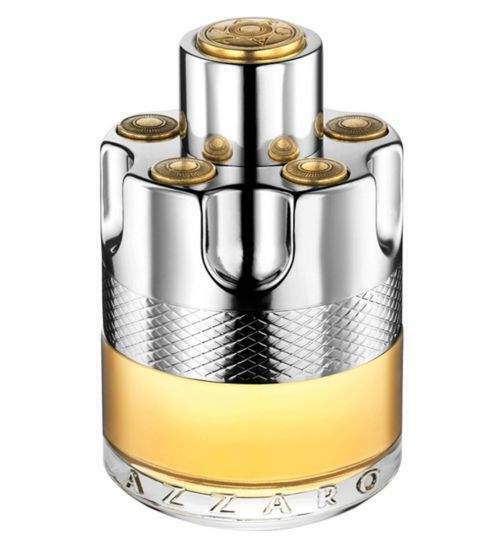 Introducing Azzaro Wanted an audacious and flamboyant fragrance. The Azzaro Wanted man is a hedonist and rebellious, all eyes are on him, he takes chances, trusts his instincts and lives life as he pleases. Azzaro Wanted is solar, masculine and addictive. A woody, citrus and spicy Eau de Toilette with a fresh, sensual and captivating masculinity. A fragrance of vibrant and explosive freshness, unfolding into a bold and spicy accord, revealing a radiant and spirited personality. Its sensual woody notes sign a new elegant and captivating masculinity. Is this a 50ml giftset? It’s in store too I bought the Estée Lauder one this morning, it’s 30ml but it’s parfum not toilette. Husband bought me the original muse for birthday and they gave him a sample of the red version which I actually preferred lol! They both smell nice though.